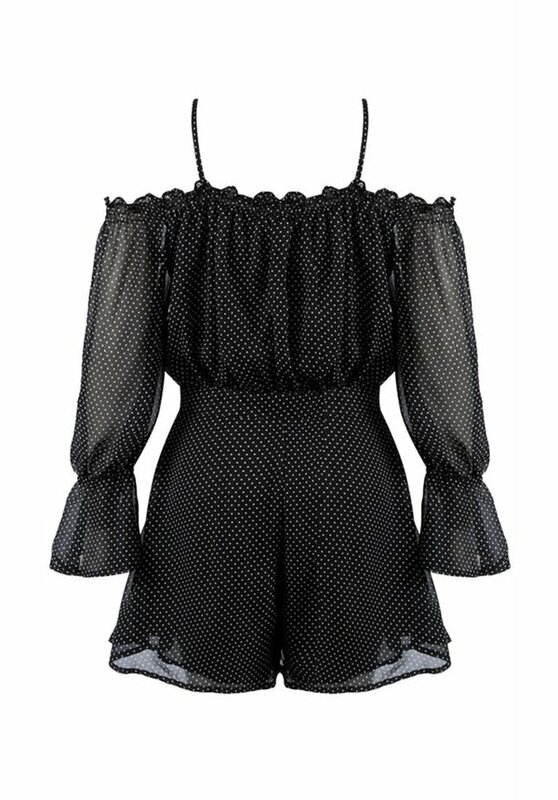 This Isha Playsuit in the color black is a real musthave for the summer. 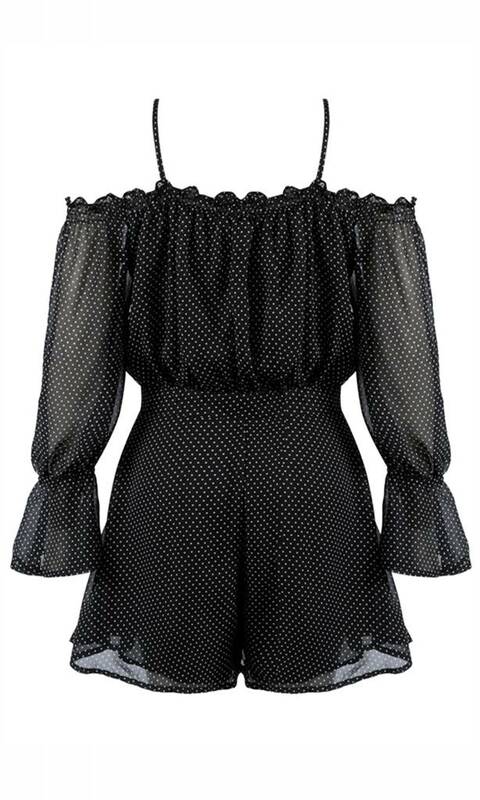 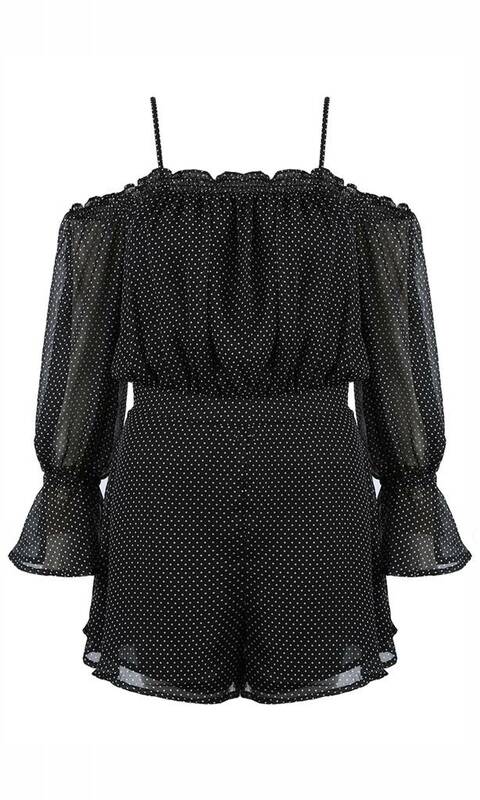 The Playsuit has an middle-high neck and an flared sleeves. 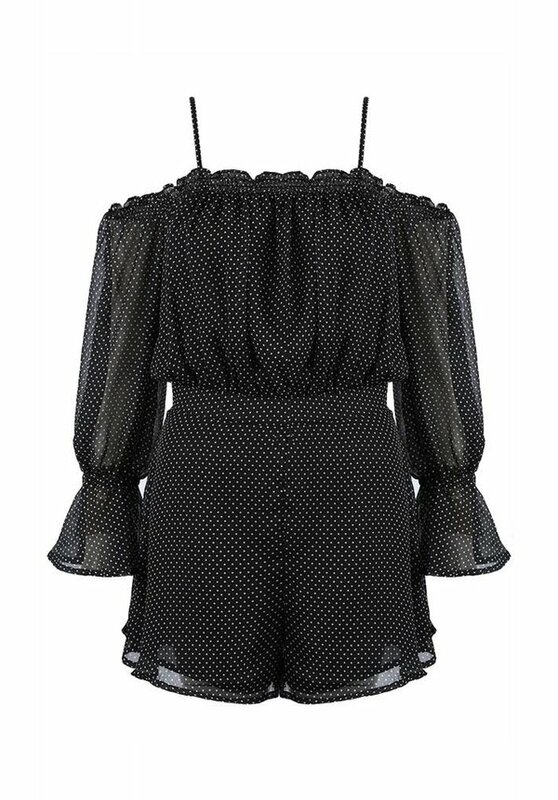 Wear the playsuit with some heels or sneakers and your outfit is complete!